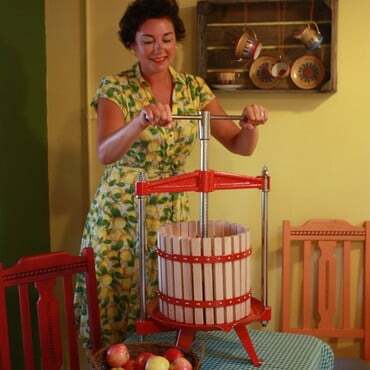 Organic Howgate Wonder Apple Trees produce the largest fruit of all our apple trees, the large round apples are striped orange red and make great cooking apples. 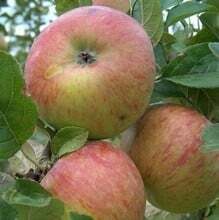 The large apples of the Howgate Wonder are sub acid in flavour and can be eaten as a dessert apple, although best sliced due to its size! 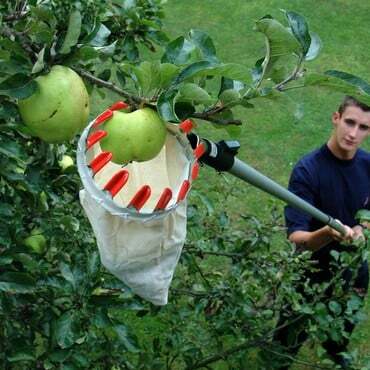 This organic apple tree grows well in all parts of the UK. Supplied on Moderate Vigour (MM106) or Semi Dwarfing (M26) Rootstock, the apples can be harvested from early October with the fruit storing well in the right conditions until March. 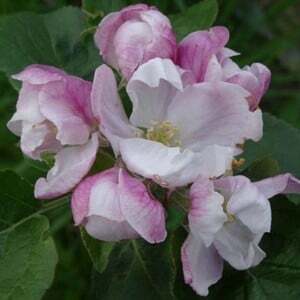 Organic Howgate Wonder Apple Trees are despatched in bare-root form between November and March.